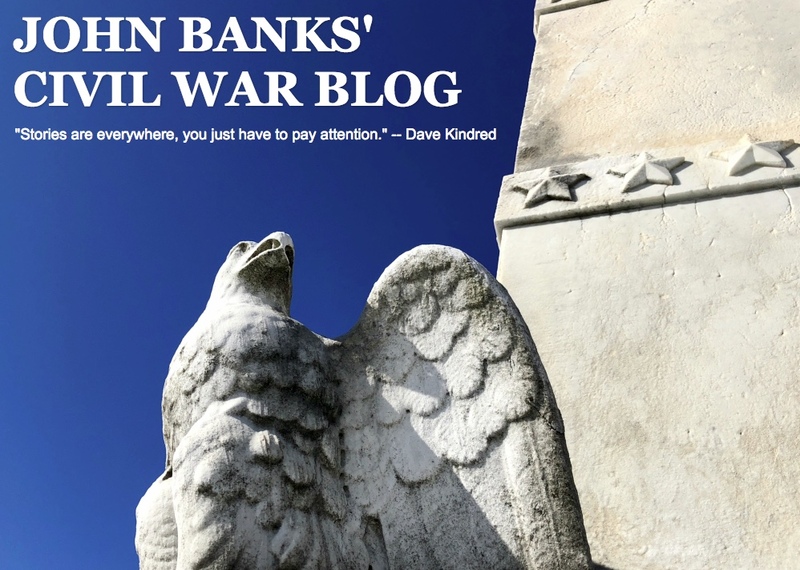 Thanks to John Banks for conducting and publishing a fine Q&A/interview with your AotW webmaster over on his Civil War Blog. John’s a noted journalist, author, photographer, and of course blogger. 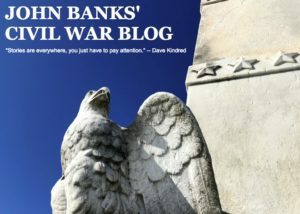 He focuses on Connecticut soldiers in the War, especially those at Antietam. I’ll let you decide, but I think he overstated my wizarding skills.